Our hearty congratulations to former park warden George Mercer, whose book Fat Cats won a Gold Medal in the Best Regional Fiction (Canada West) category of the 2019 Independent Publisher Book Awards. Fat Cats is the latest book in his Dyed in the Green mystery series set in Canada's national parks. The Dyed In the Green series also won a Silver Medal in the overall Fiction Series category. The Gem Trek Spring Special is on until May 31. Our retail customers can order any of the Gem Trek maps - staples of the Canadian Rockies hiking and tourist crowd - for 50% off retail with payment upfront. Download the order form here, or submit your order your way, referencing the Gem Trek Spring Special. 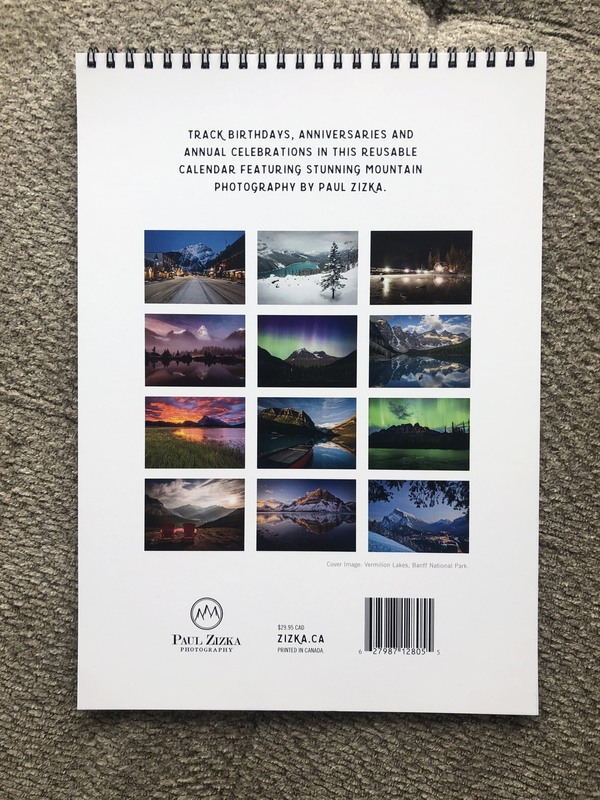 Award-winning local photographer Paul Zizka has just released a brand-new perpetual calendar of gorgeous Canadian Rockies landscapes, now available through Alpine Book Peddlers. Order it here! Locations featured in the calendar include: Banff National Park including Banff townsite, Lake Louise, Moraine Lake, Castle Mountain, Bow Lake, and more; Yoho National Park including Emerald Lake; Mount Assiniboine Provincial Park; Mount Robson Provincial Park; and Jasper National Park including the Columbia Icefields. 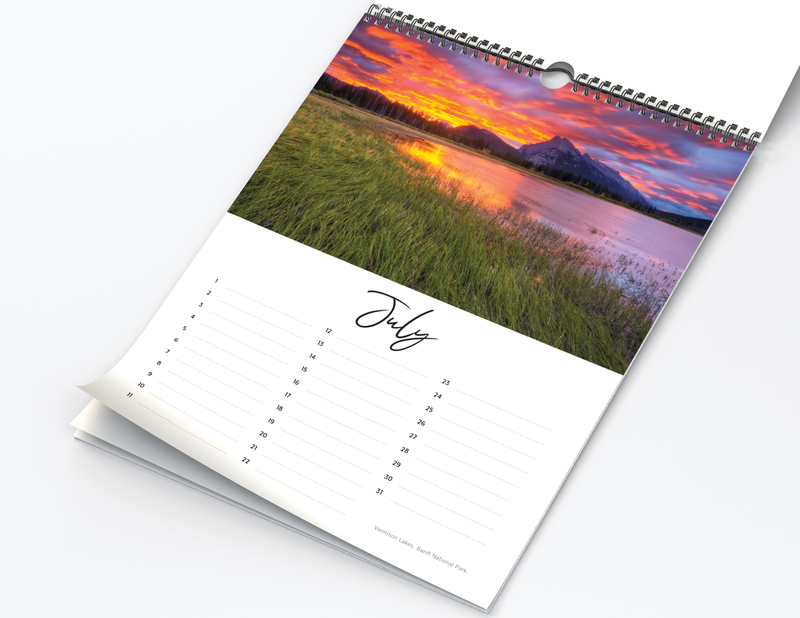 Track birthdays, anniversaries and annual celebrations in this stunning reusable calendar. Printed in Canada. Photos courtesy of Paul Zizka Photography. Welcome to another guest book review, from local book reviewer, Reading in the Rockies! We'll be posting her reviews here, and on our new Book Reviews page, to help you and your staff learn more about the books we're carrying. In this edition, she's reviewing The Golden Spruce, by John Vaillant. The annual debate to choose one book Canada should read this year is complete! From March 25-28, five Canadians duked it out over which of the five shortlisted titles best fulfills this year's theme: One Book to Move You. This year's winner was: By Chance Alone: A Remarkable True Story of Courage and Survival at Auschwitz. Find out more at CBC.ca.